I posted my new long term goals a couple of weeks ago which include shedding nearly 15kg in weight to get into the <75kg strongwoman category by this time next year. 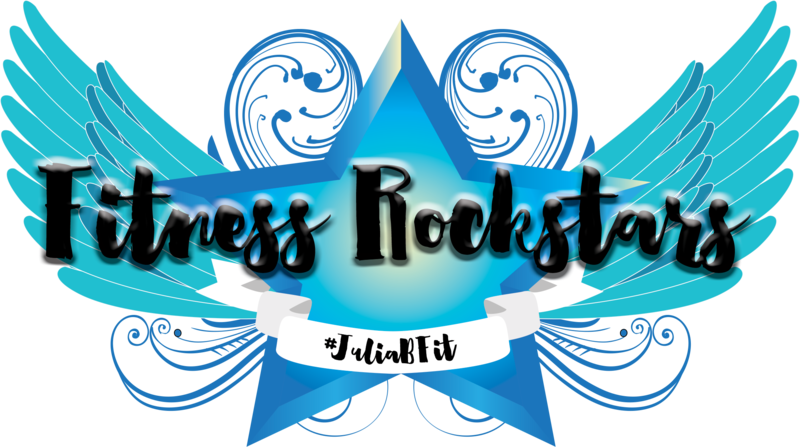 So I’m pretty excited that not long after I made that decision Julia announced that she was launching another new 12 week fat loss programme. I’ve had amazing results with Julia’s programmes in the past and I’m sure that this one will be no different. After my next competition on 4th June I’ll be turning my attention fully to fat loss for a few months. I’ll still be doing strongwoman training but rather than focusing on preparing for a competition I’ll be focusing on shedding fat. For the next few months my main focus will be on completing Julia’s new programme Forge. 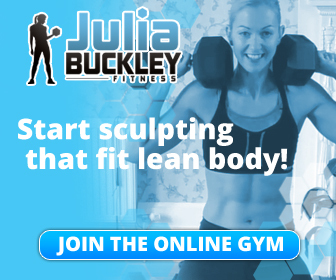 Forge is going to be in a similar format to the first of Julia’s programmes I ever tried – the Fat Burn Revolution – so 3 phases of 4 weeks long. There will be 6 x 30 minute workouts a week – the perfect length for me to fit in before work in the morning. As well as the workouts Julia is going all out on public accountability with Forge, something that featured in both her Rebellion and Ignite programmes and I know works incredibly well for me. To be allowed access to the Forge pilot, which starts on Monday 16th May, Julia has asked us to share our goals for the 12 week period on social media. 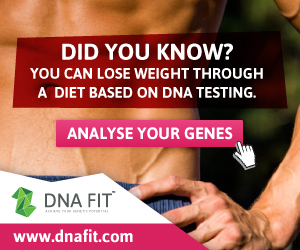 Goal 2 – To fit into my jean capris before holiday – 7 weeks away. They do up but are no-where near being fit for wearing outside the house! So there we are – my goals are public – now I’ve told you all about them I am far more likely to make them happen! I’ll update with my progress as the programme progesses. If you’re interested in getting in on the Forge act then it’s only available to members of Julia’s website. You can join here. Love those goals Becca – can’t wait to see you smash them!